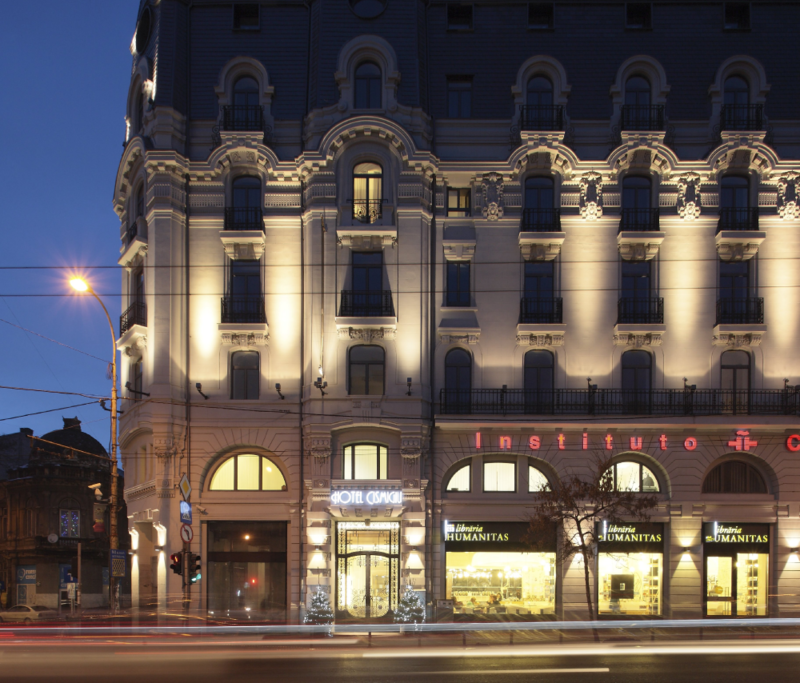 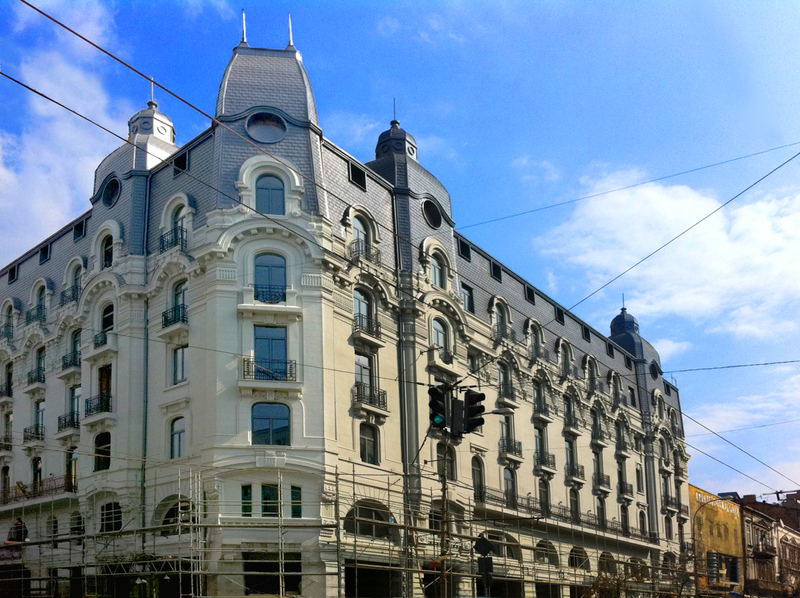 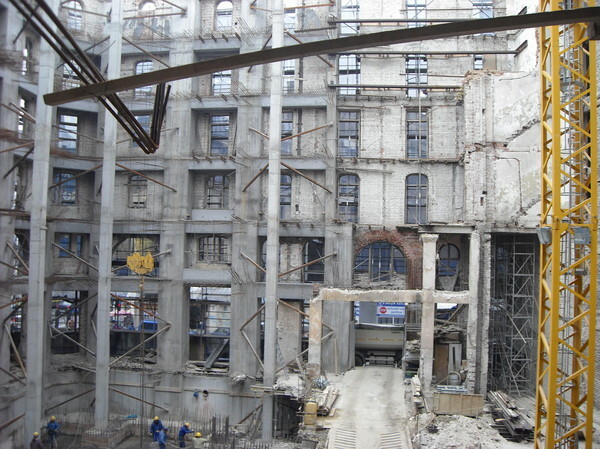 The Cismigiu Hotel has been vastly transformed by an extensive restoration, which involved completely rebuilding the interior, while only preserving the original facade, with architectural elements from 1912. 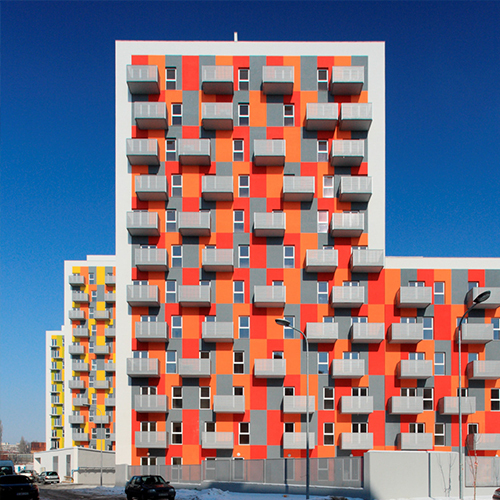 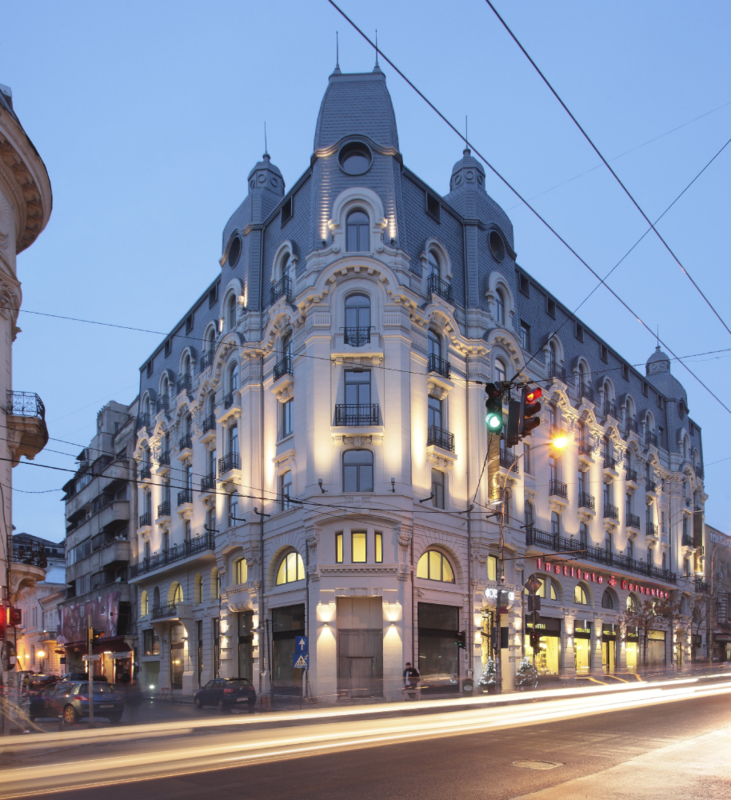 Our specialists were involved in an extremely interesting and important project, which aimed to revitalize one of Bucharest's most beautiful and iconic landmarks. 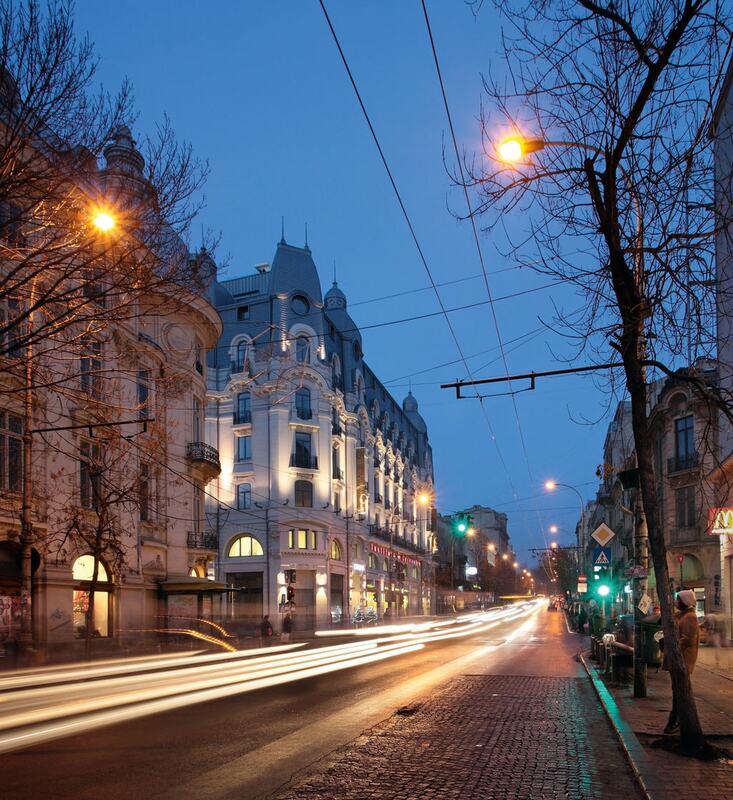 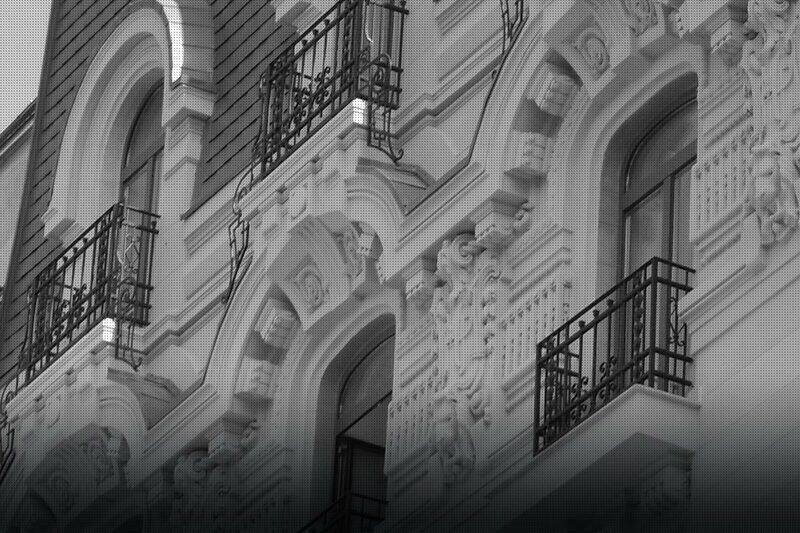 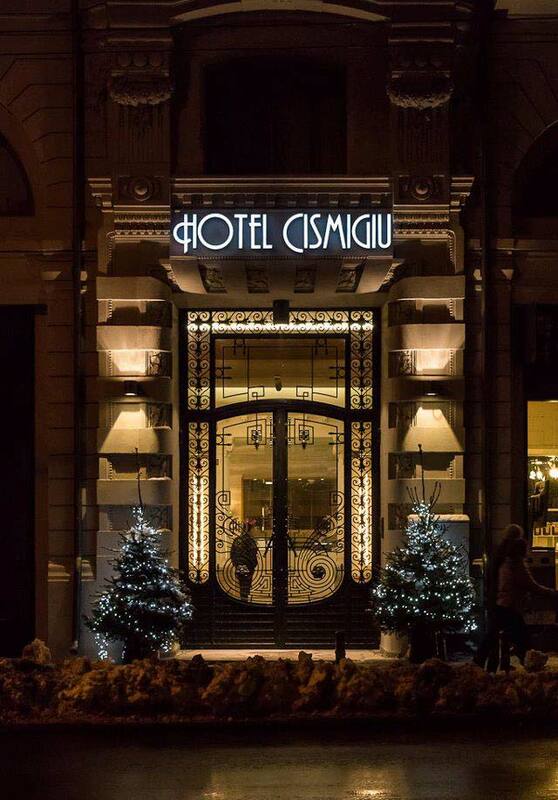 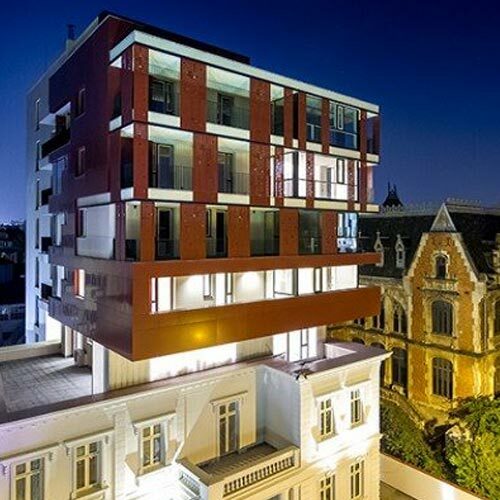 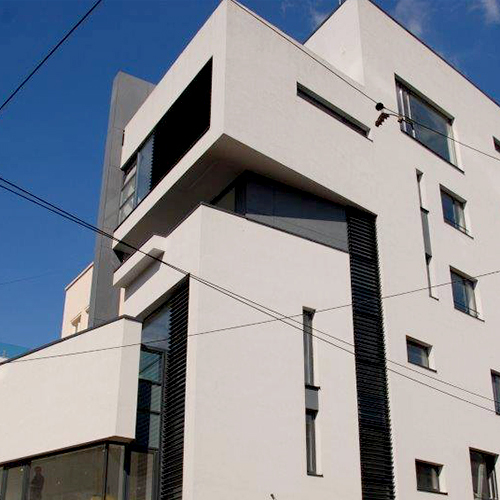 A famous building more than a century old, the Cismigiu Hotel successfully combines classic design with modern architecture, Art Noveau architecture and contemporary style.